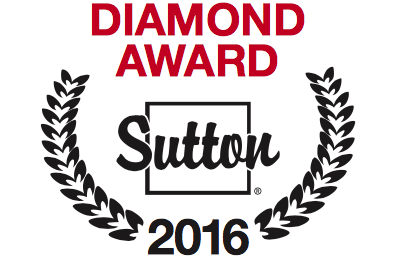 I just found out this week that I have been awarded the Sutton Diamond Award for 2016. Sutton West Coast White Rock/South Surrey office was the #1 Realty office in the area for 2016 (in volume) and #2 office in the whole Fraser Valley Board. I had listings from Pacific Douglas to White Rock and Ocean Park last year and buyers purchasing homes, townhouses and condo's in the area. It was a privilege to help my clients and I found out that I really love what I do.